Vice President of Cybersecurity and Operations for Signature Consultants. 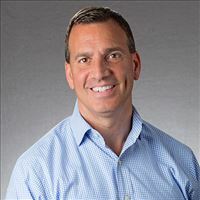 Former President of Cyber 360 Solutions, a cyber-security professional services and staffing firm headquartered in Boston. Signature is the 14th Largest IT Staffing Firm in the US with 25 locations nationwide. Signature has numerous areas of expertise including a growing focus on Cybersecurity Staffing.